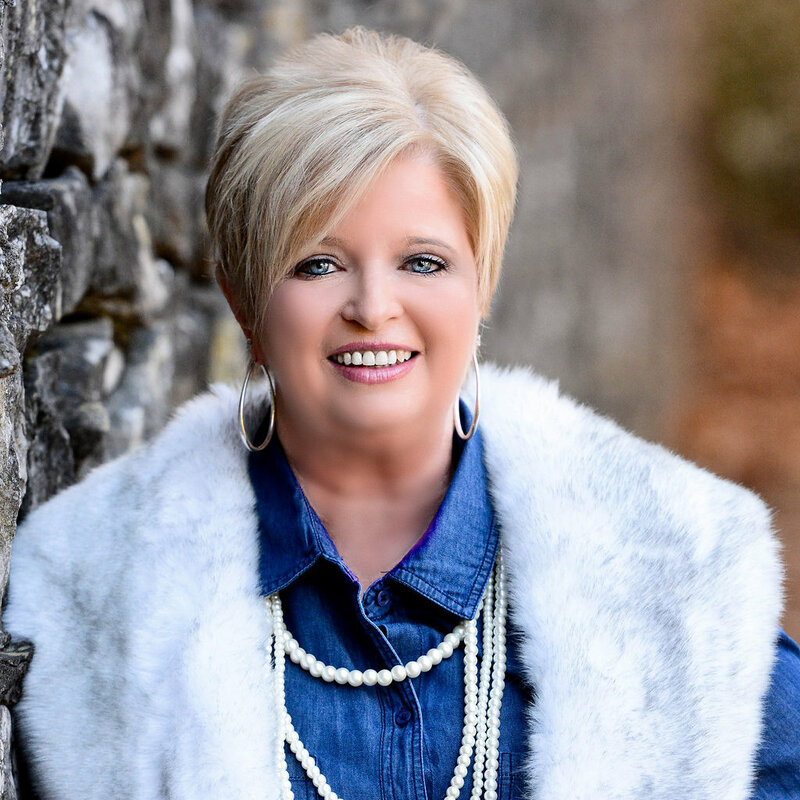 Donna was recently featured in the Knoxville News Sentinel! We are excited to share it with you! Trained by Christian Image Consultant Shari Braendel, Roland attended a Stacy London workshop and spoke with Ruth Graham at an event in the Cayman Islands. Together, Roland and Braendel have now trained more than 80 Christian Image consultants throughout the country.